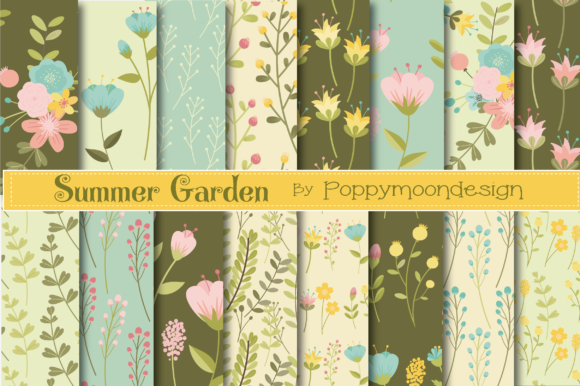 Such a pretty summer garden floral paper pack, created using a pretty summer colour palette . Perfect for all summer projects, party invites, scrapbooking, greeting cards and much more. 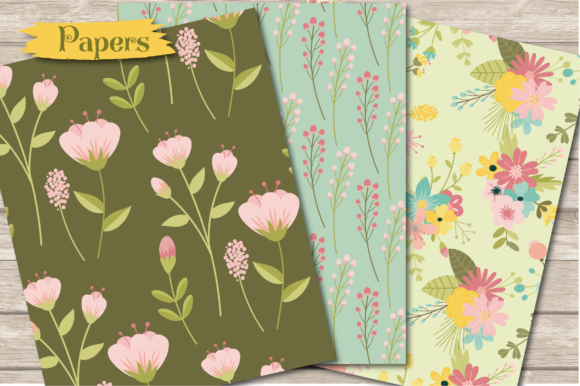 Patterns included are 16 floral and fern themed papers. Papers sheet size 12″ x 12″ Saved in JPG and PNG file format. coordinating Summer garden clipart can also be purchased separate.